Wide range of CCTV accessories: standard housings and PoE, infrared illuminators, housings for dome camera/PTZ, etc. Wide range of professional accessories made in AISI 316L stainless steel for harsh environments like marine application, industrials, chemical, etc. GLOBAL PROOF is a dynamic Company always ready to increase its products range with latest new technologies. All products are made in Italy so is guaranteed high efficiency and easy installation. Continue research of R&D of GLOBAL PROOF looks to developing products considering low ambience impact, save energetic resours and new CCTV technologies. 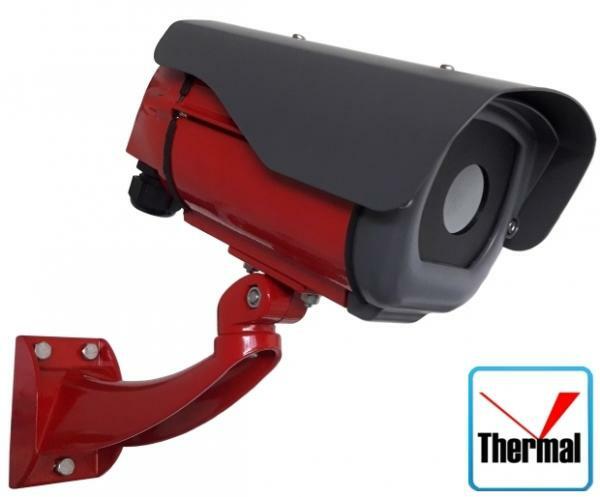 wide range of professional thermal cameras both for the video surveillance sector and for the radiometric one, where it is necessary to measure temperatures (thermography).